This is the home you have been waiting for!!! 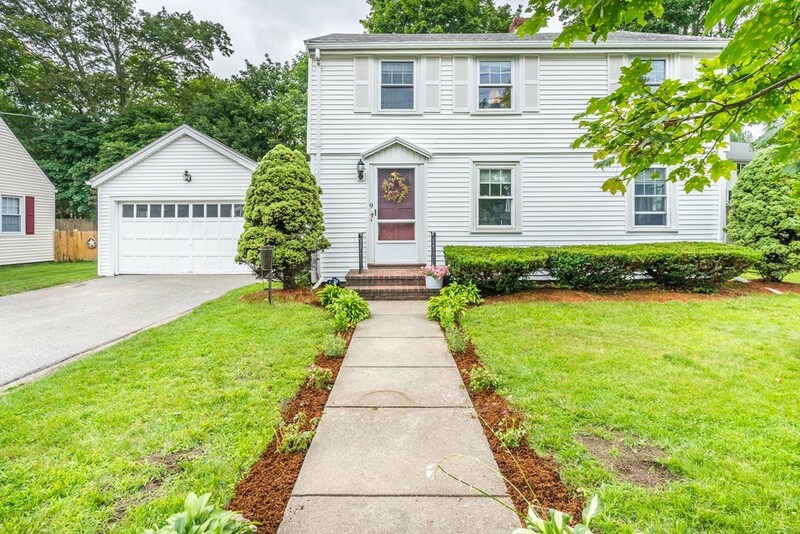 Beautiful 3 bedroom 1.5 bath Colonial in a very desirable neighborhood of Wakefield. First floor features a recently renovated kitchen with SS appliances, granite countertops and a breakfast bar opening up to the dining room. Large living room with fireplace and hardwood floors thoughout make this the perfect home for entertaining. Park your car in the oversized garage and you will find an updated half bath as you walk in from the attached mud room. Upstairs features 3 good sized bedrooms with a full bath. The lower level has a bonus family room already finished with plenty of space for extra storage. There is a fenced in backyard and plenty of room to enjoy activities outside. Minutes to Market Street Lynnfield and the perfect place to call home.